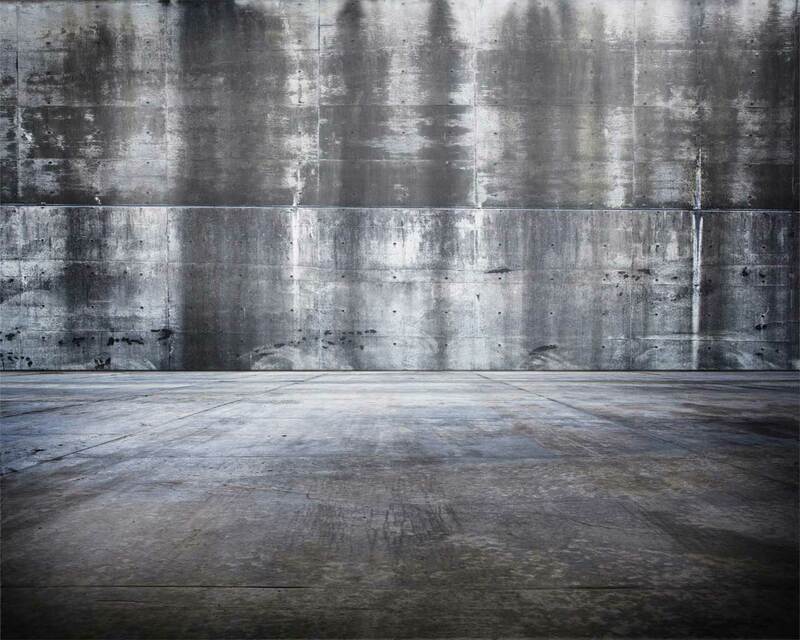 Time to get up and GO! 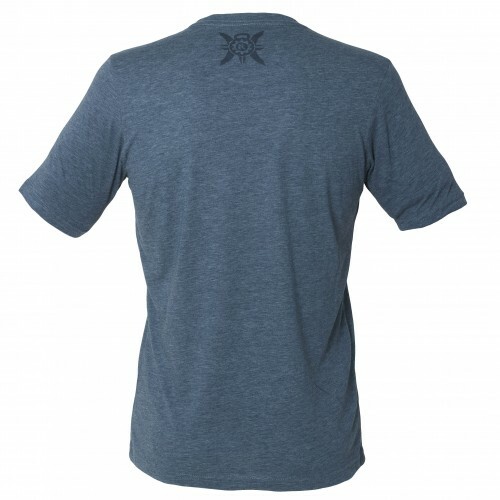 Throw on this lightweight ‘T’ cuz that WOD ain’t going to wait and you’ve got no time for some 4-cylinder foolishness. 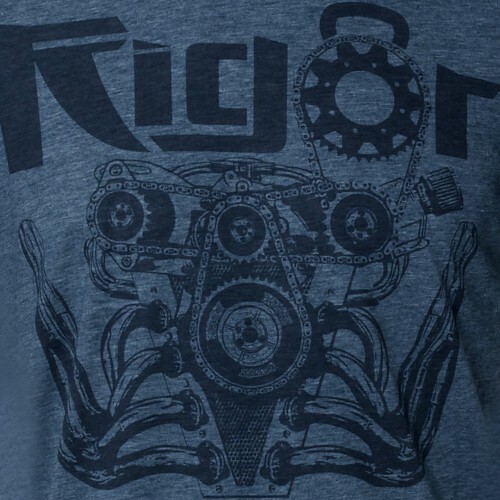 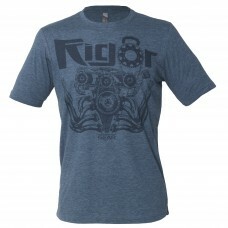 YOU are powered by Rigor Gear.